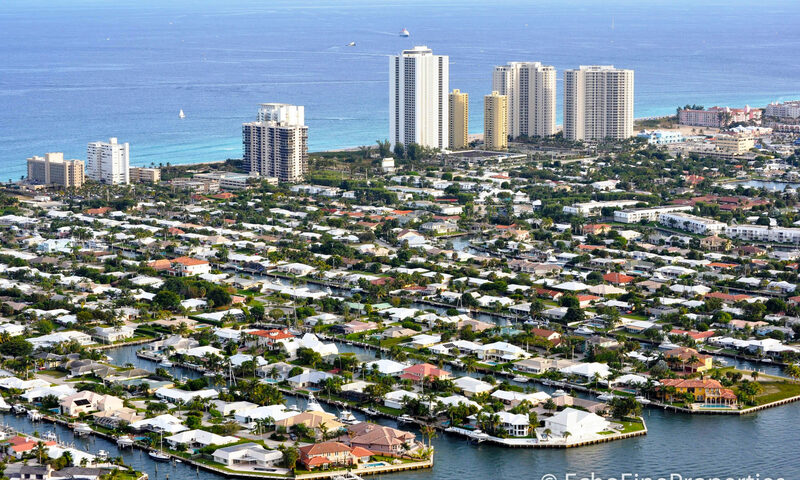 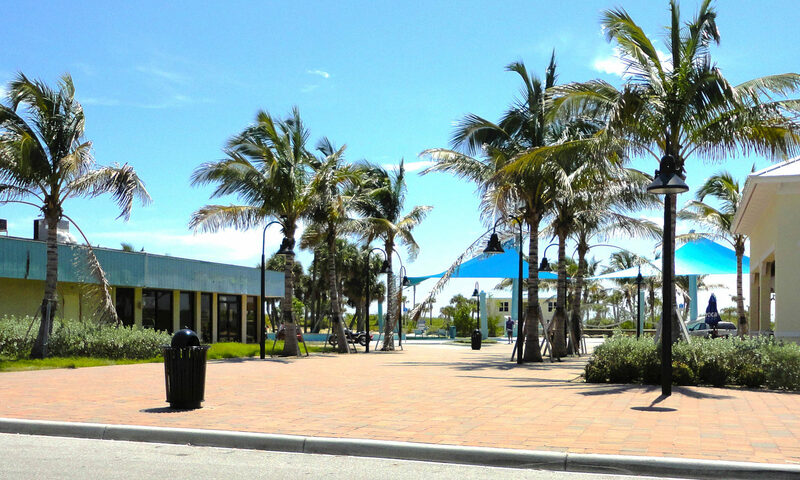 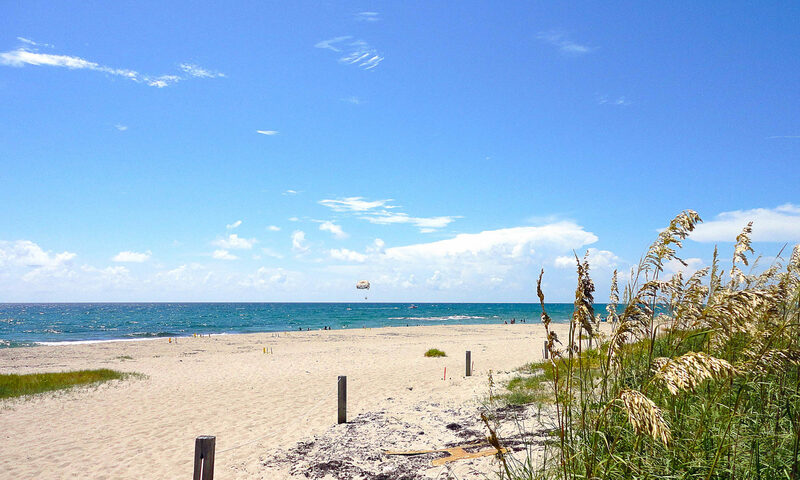 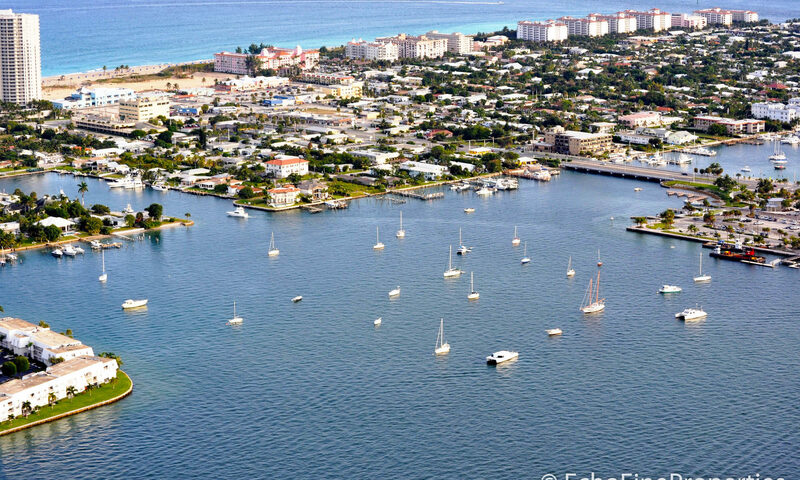 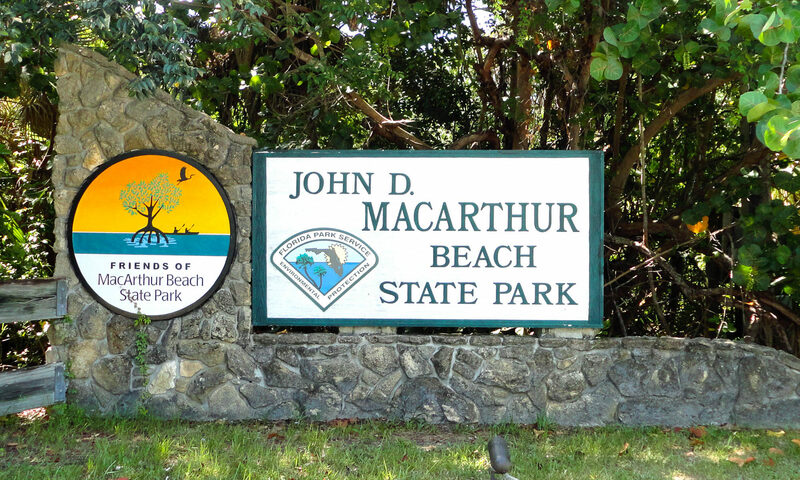 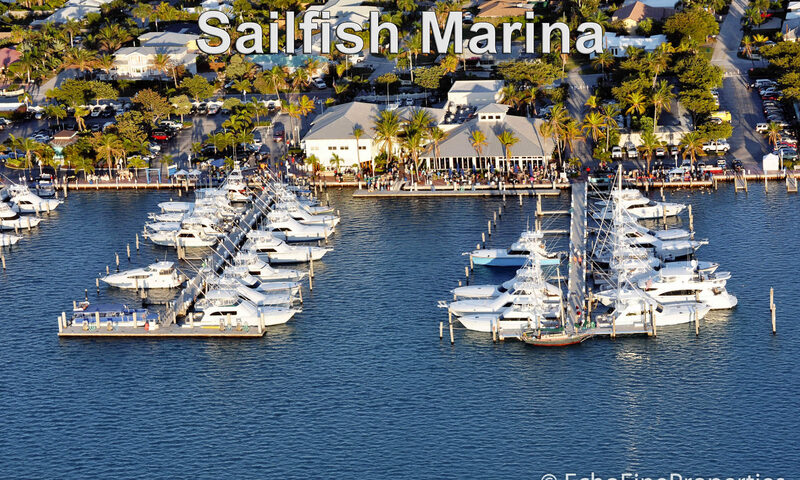 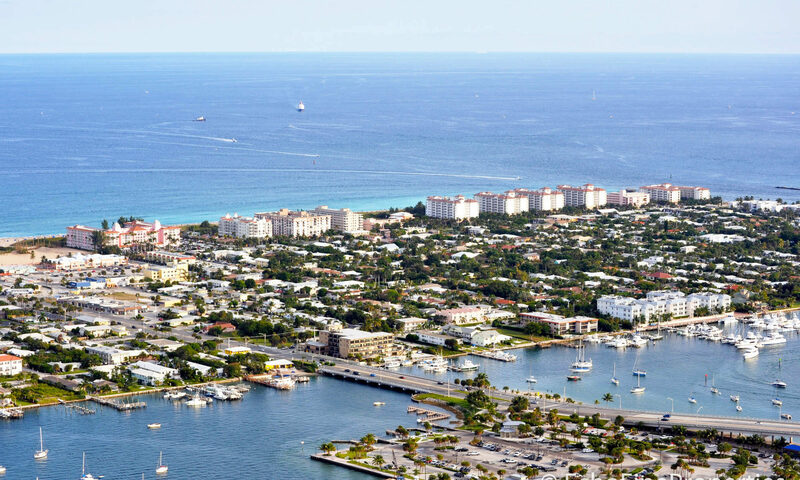 Palm Beach Shores boasts that it’s the “Best Little Town in Florida”. 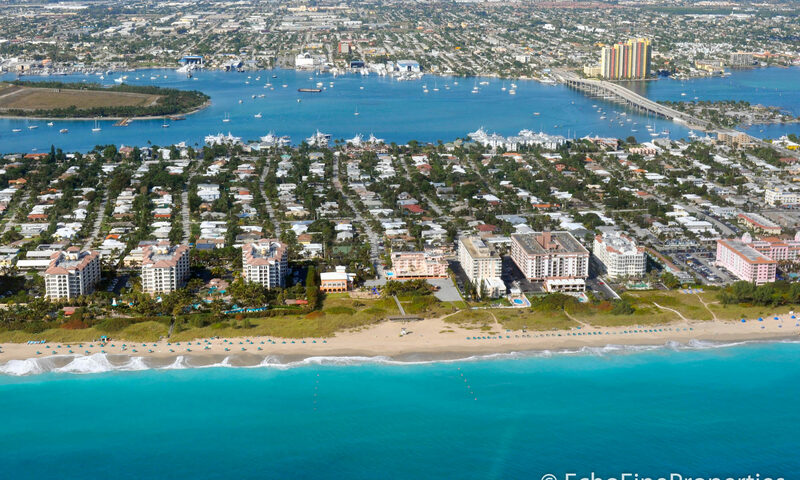 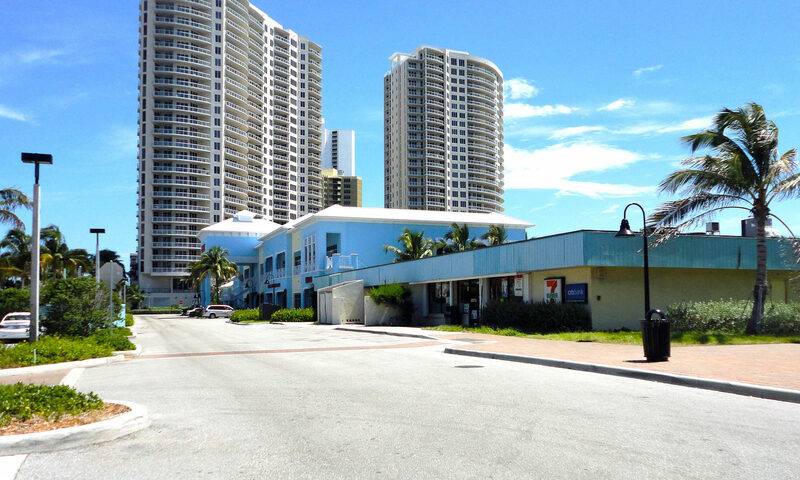 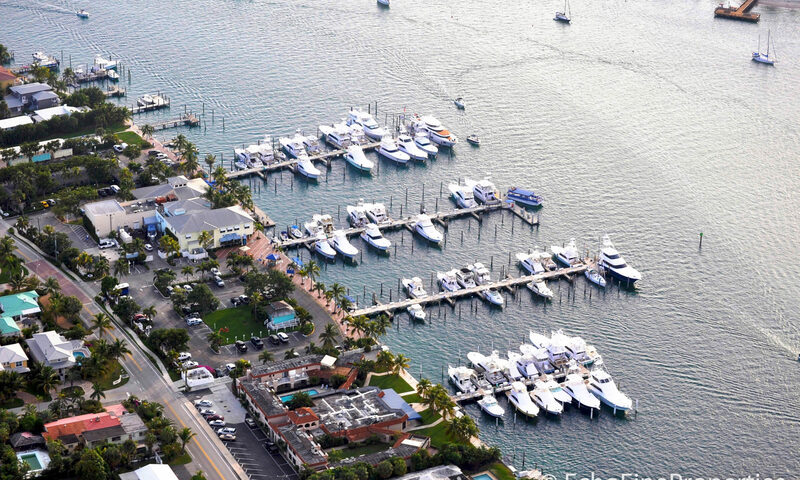 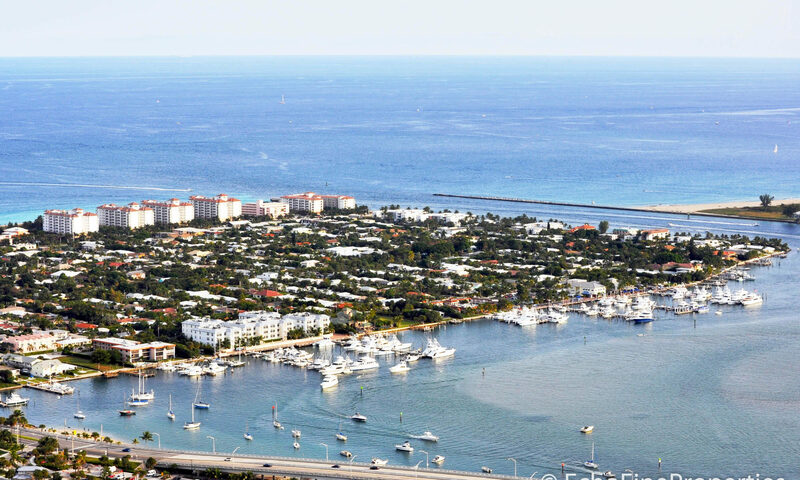 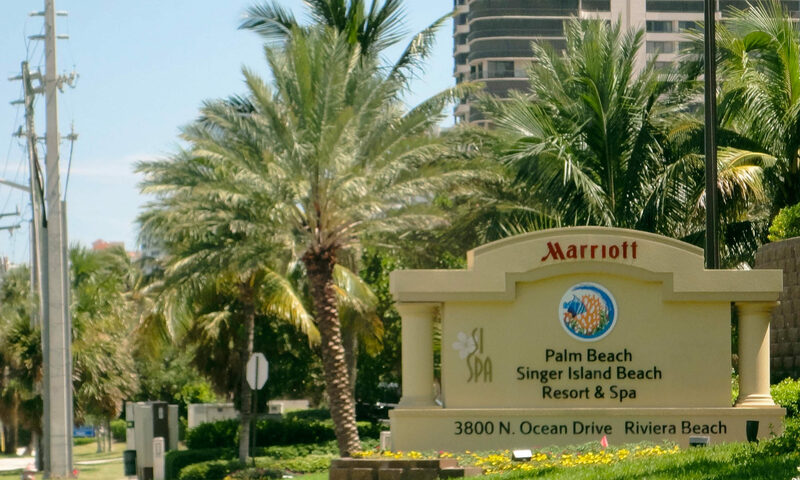 It just might be but some people don’t even know it’s a town, but rather part of Singer Island real estate as Paris Singer, Addison Mizner, and John Macarthur had a big part in developing this area. 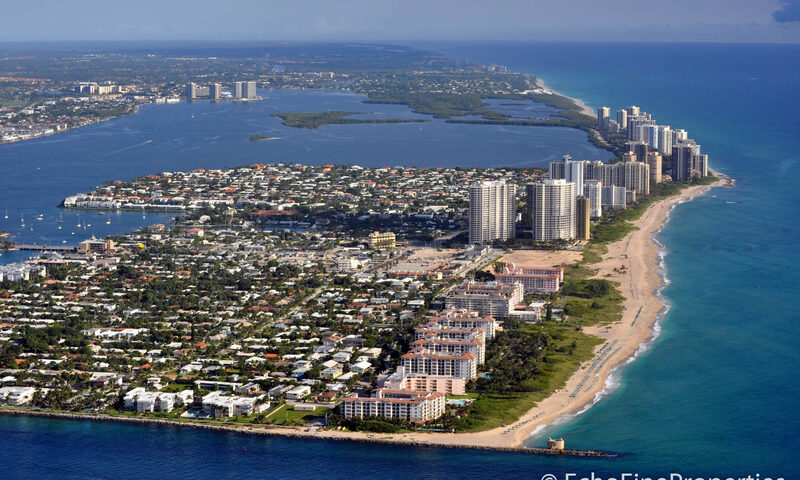 In fact, Palm Beach Shores at one time was part of Singer Island. 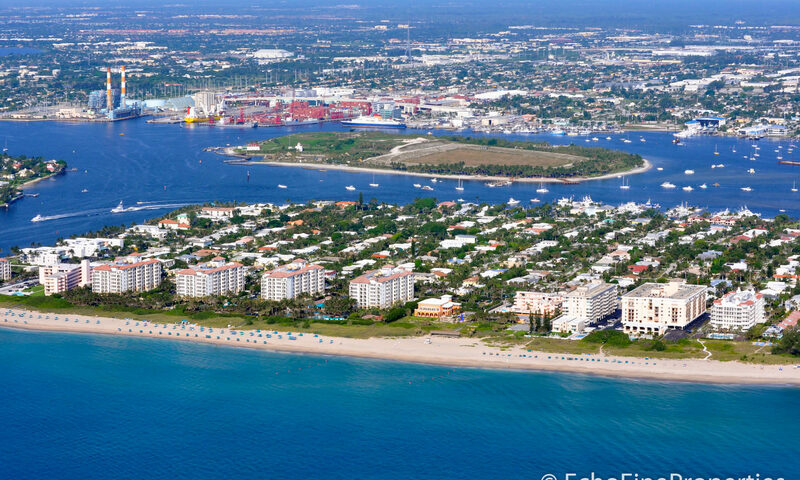 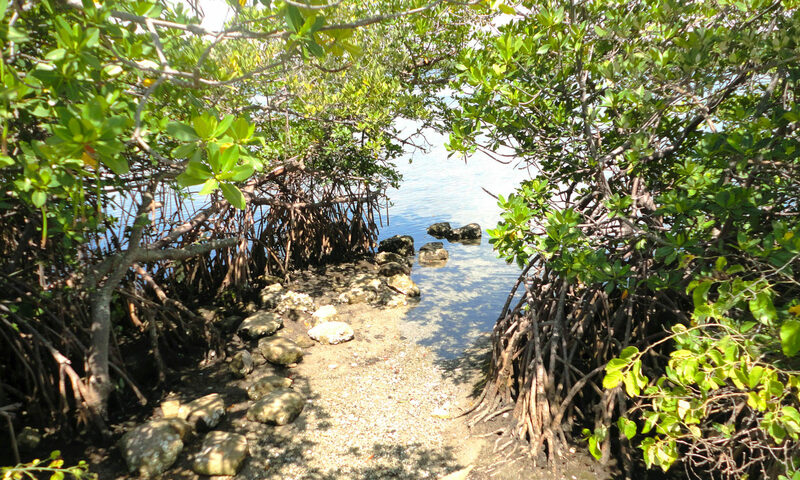 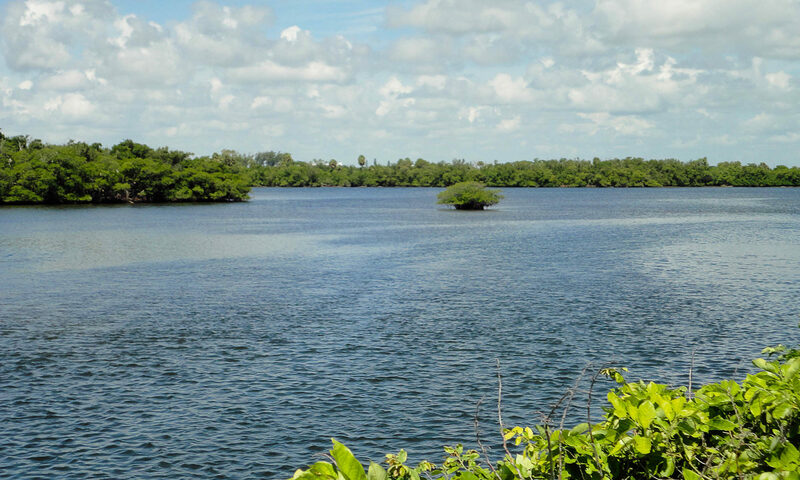 In the early 1900’s, it was an inlet on the southern part of Singer Island. 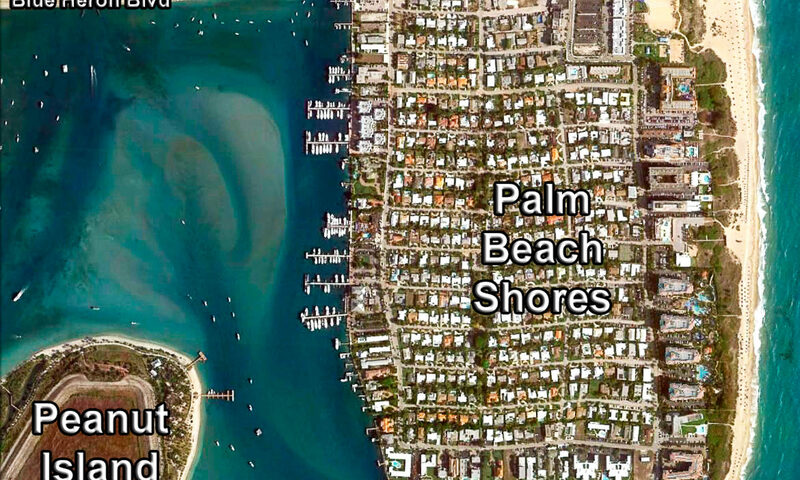 The small separated island became Palm Beach Shores. 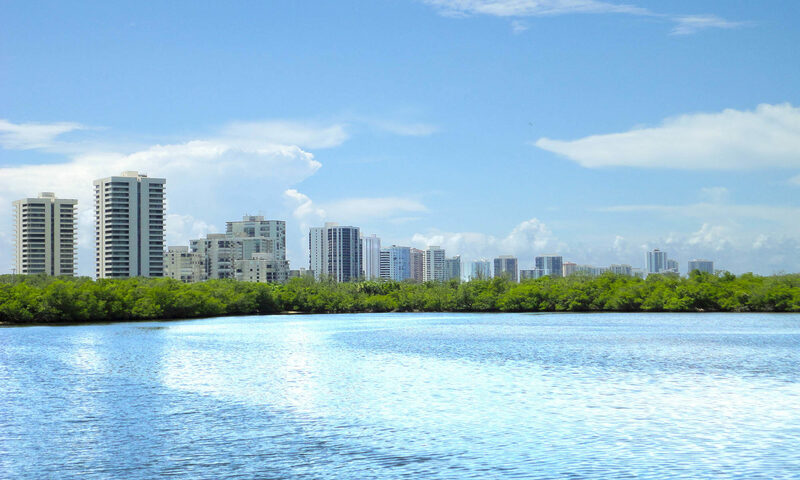 The small city is surrounded by water. 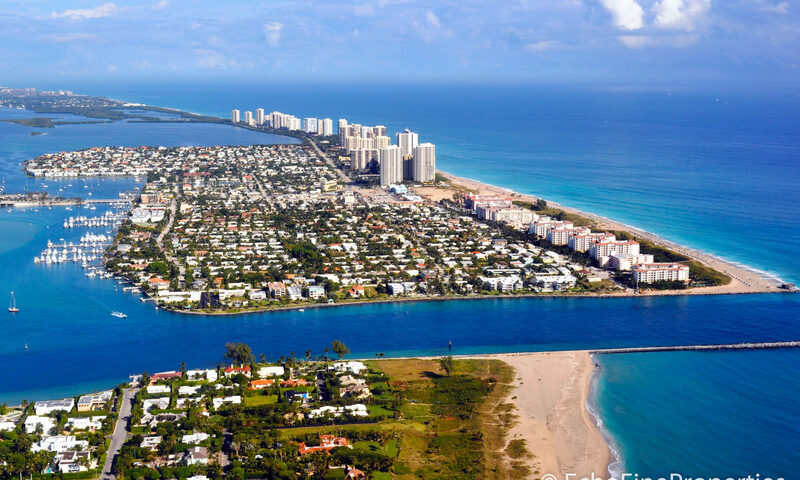 The Lake Worth Inlet, Lake Worth, and the Atlantic Ocean all are borders. 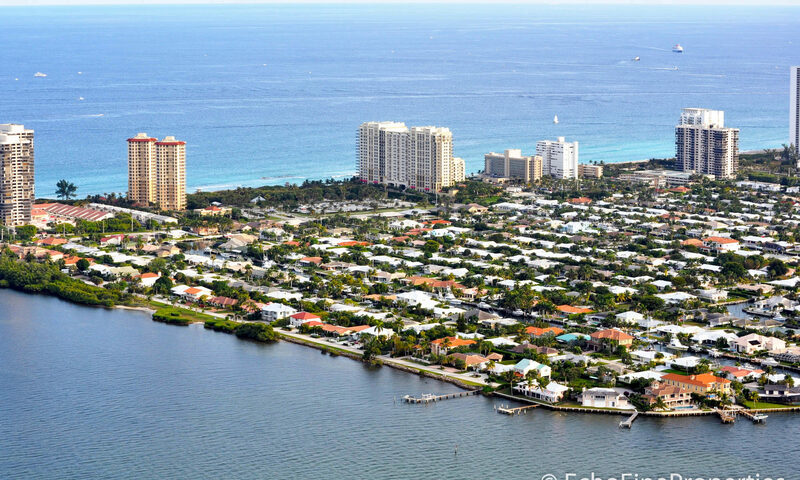 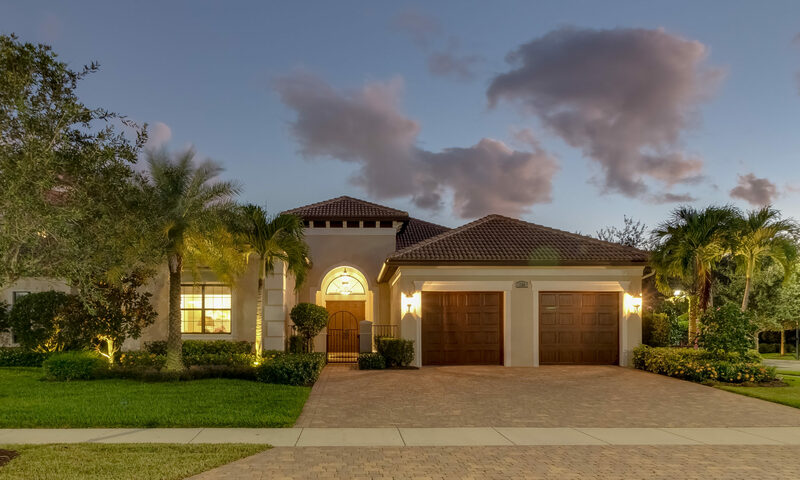 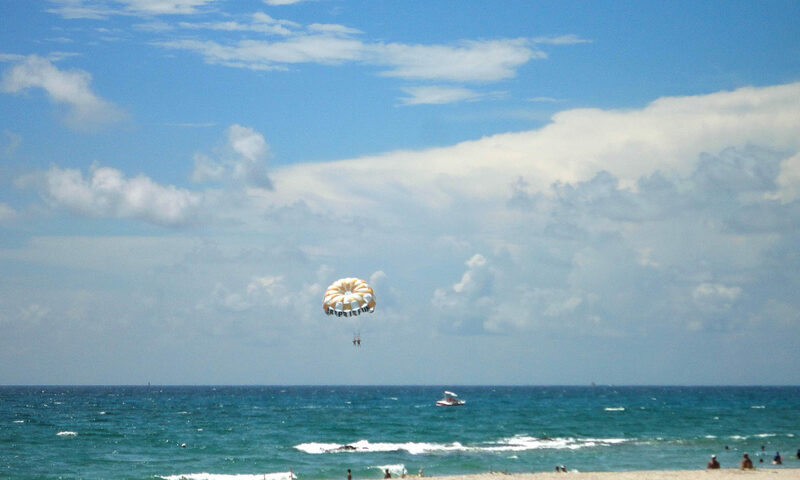 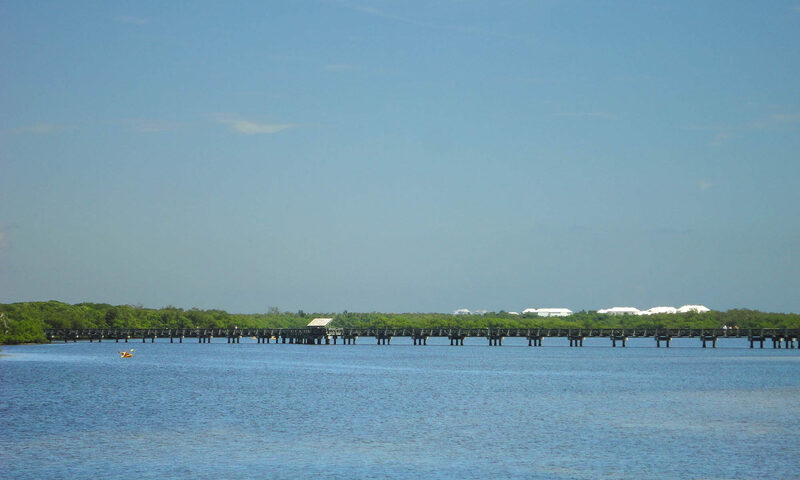 I am interested in learning more about Palm Beach Shores homes.